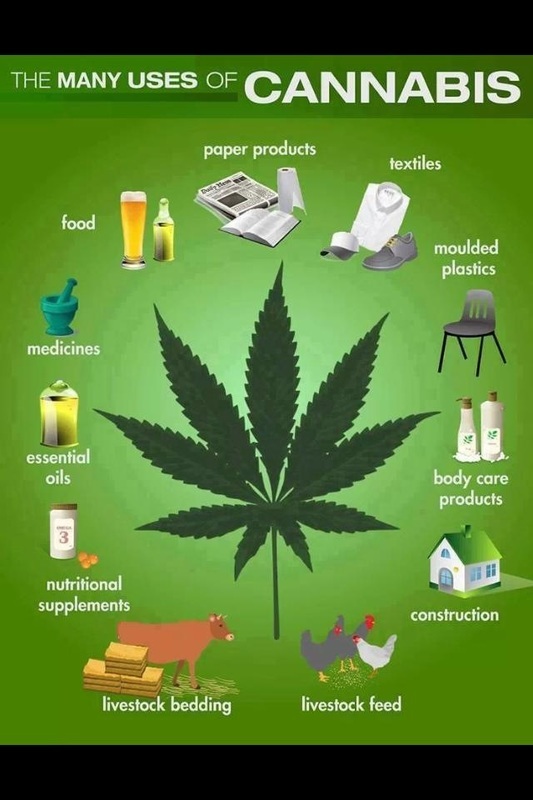 Hemp can be the most usebale plant on the planet, from food to bio-fuel, plastics, housing, cement, building products and clothing to mention a few. 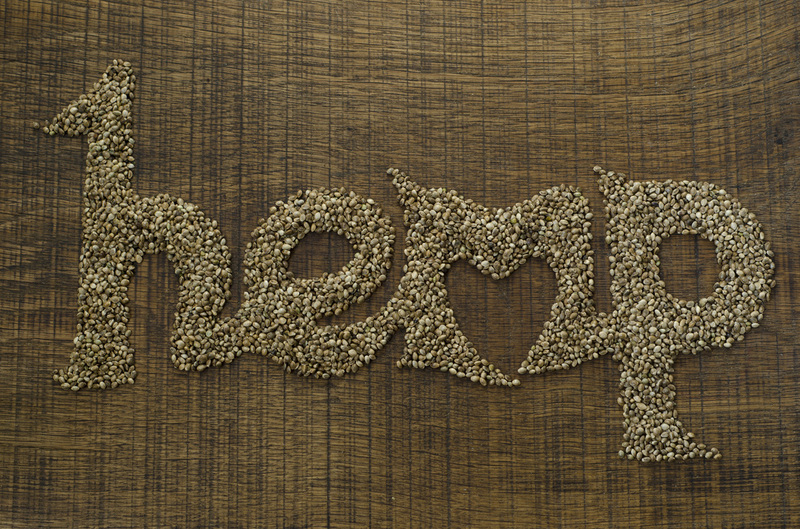 Please use this site to educate yourself and pass on the good message about HEMP. It is up to all of us to help our planet and ourselves by using this amazing plant. Lets start today, for the children of tomorrow. To know more about this amazing plant please read the article that Susanna Wilkerson wrote in 2008 it is listed under articles. 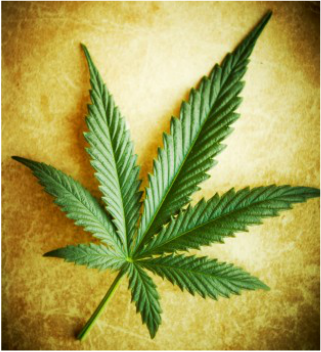 The Cannabinoids found in Medical Marijuana has great properties for healing the human body and may assist in the healing process of cancer and a lot of other medical conditions without the side effects of Western Medicines.